All normal reservations must be paid in advance to guarantee the space, 25% deposit can be made in advance or full payment is highly appreciated. Price based in USD dollar. If pay in IDR, it will be converted to IDR subject on the exchange rate on that day. 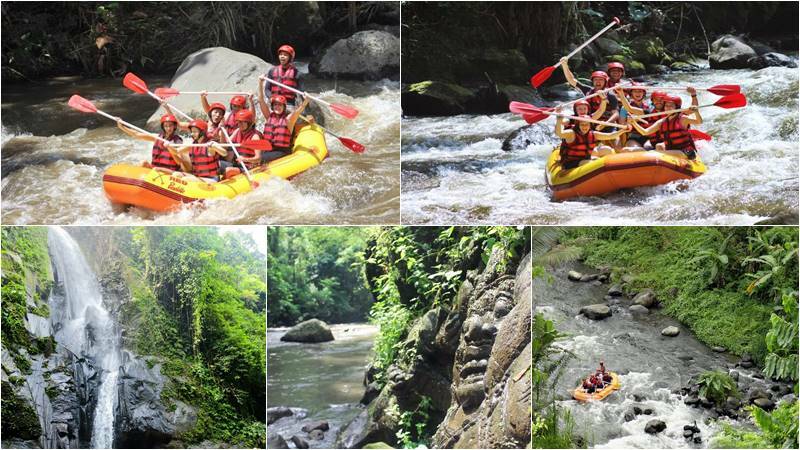 Bali rafting adventure reserve the right to cancel the tour due to water or weather conditions. If we have to cancel a tour due to such circumstances, you will receive a full refund or the tour moved to another day as agreed by your side. # If you give a notice less than 1 day. We are cannot be held a responsible for changes to tour schedule for reasons beyond our control. (i.e. weather, road blockage, ceremonies, or other unforeseen circumstances). Adult : Above 12 years. Child : Between 6 – 12 years. Cancellation 1 day before the trip with 50% cancellation fee.